Saturday's Premier League action sees David Moyes take his Sunderland side on the trip to Anfield to face Jurgen Klopp’s Liverpool in a game that should ends with a comfortable home win. 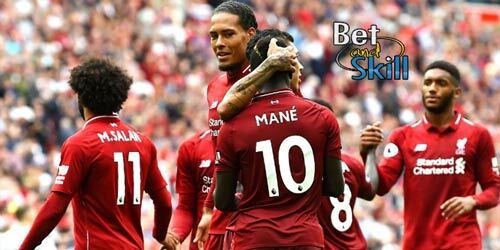 Find below our LIVERPOOL v SUNDERLAND betting preview, with free predictions, betting tips, probable lineups, team news, enhanced odds, bookie bonuses and no deposit free bets on today's football games! Liverpool have gone unbeaten in their last 13 games in all competitions but their run of four straight victories in Premier League came to an end at the weekend when they could only manage a goalless draw against Southampton. The Reds slipped down from top position to number 2 spot. Their tally of 30 goals in 12 matches is three more than anyone else in the Premier League this season. Jurgen Klopp looks set to be without Adam Lallana while Philippe Coutinho recovered from a hamstring scare to play the full game. The Brazilian should start up front with Sadio Mane and Roberto Firmino while the likes of Jordan Henderson, Emre Can and Georginio Wijnaldum appear likely to play in midfield. Danny Ings, Sheyi Ojo and Joe Gomez are all still unavailable, while Mamdou Sakho's future seems to be away from the club. Sunderland picked up their biggest league win since May when they beat Hull 3-0 last time. That was their second victory in a row as the beat 2-1 Bournemouth on the travel before the International break. It moved them off the bottom of the table and they are now just three points adrift of safety. The Black Cats have failed to beat Liverpool in the last 14 matches at Anfield Road in all competitions. David Moyes was dealt a huge blow following the news that Paddy McNair will miss the rest of the season due to a serious knee injury but he is boosted by the potential return of Jan Kirchhoff and Sebastian Larsson. The likes of Didier Ndong and Jason Denayer, who has recovered from a minor hamstring problem, should keep their starting spots elsewhere in midfield, with Duncan Watmore, Jermain Defoe and Victor Anichebe expected to continue in the front three. Papy Djilobodji was sent off last time out and he is suspended for this match. Jack Rodwell, Lee Cattermole and Fabio Borini remain out for the Black Cats. 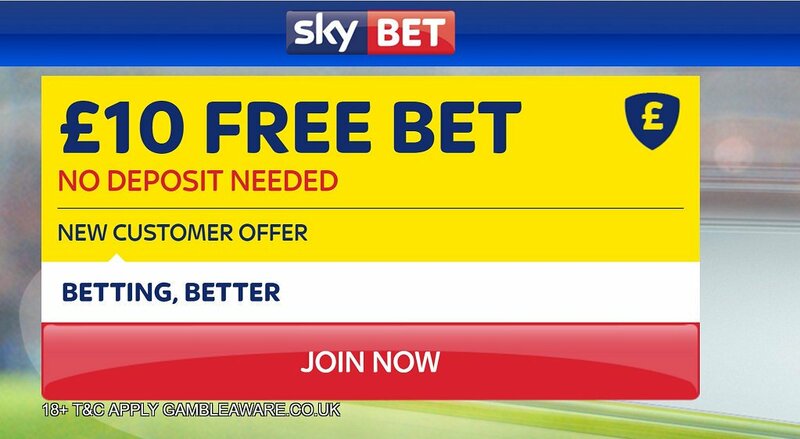 "Liverpool v Sunderland predictions, betting tips, lineups and free bets (Premier League - 26.11.2016)"
35/1 Manchester United to beat Everton. Max bet £1!